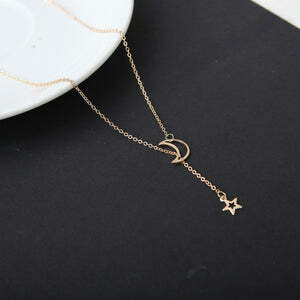 This necklace is a must have for your jewelry collection. 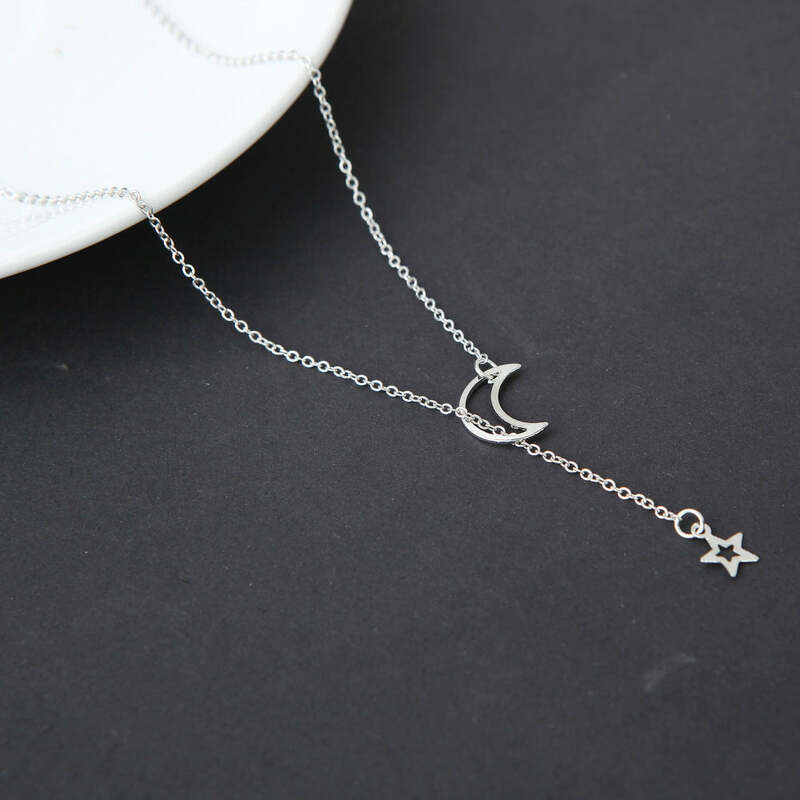 Our favorite thing about this necklace is the attention to detail in the moon pendant. The little boho necklace is very unique. The casting is exquisite.